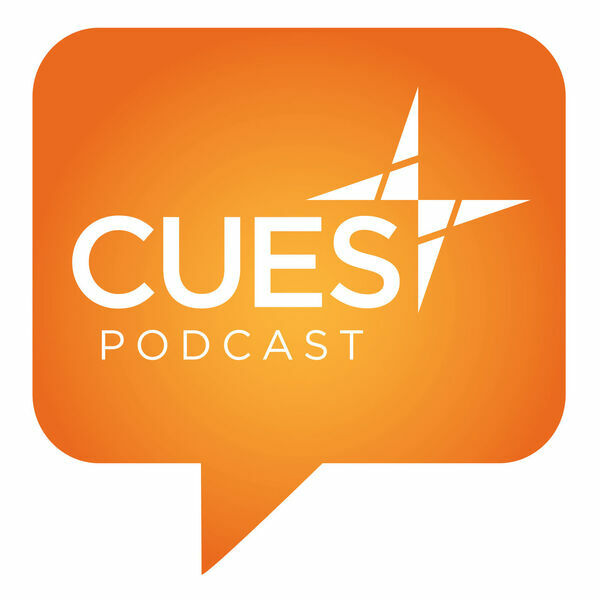 In this episode, we will highlight one of the five Finalists of CUES Next Top Credit Union Executive (NTCUE) competition. Join us as we learn more about their projects and how they impact the credit union industry and beyond. Gelser is strategic project manager at DuPont Community Credit Union, Waynesboro, Va., and one of five NTCUE Finalists. All content © 2019 CUES Podcast.